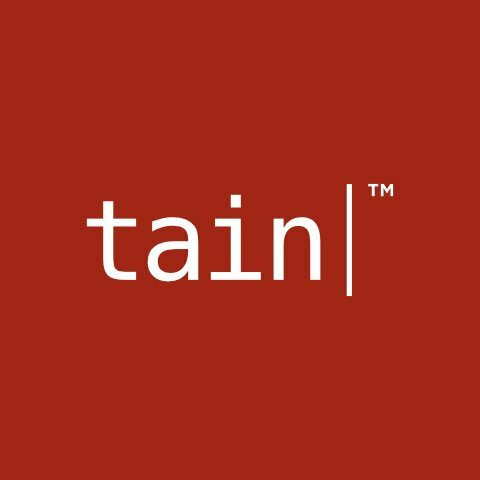 In yet another deal inked out this month, online gaming platforms supplier Tain will be providing Netherlands based land-based casino operator Casino City with fully compliant gaming systems including casino, poker, sportsbook and payment services for online gaming. When Kinbar International wanted to provide online gaming to the 10 million residents of the Dominican Republic, they knew that they needed to partner with a team that could provide them with the diversity and experience required to compliment their existing years of knowledge in the industry as direct brokers. Turnkey service to Poker, Casino, and Sportsbook with some of the most recognized brands in the industry. Proven financial platforms that allow for smooth and efficient monitoring and controls that seemed would be seamlessly traversed by the customers making the entire platform user friendly. Negotiable terms in commissions that provided the profitability necessary when considering the multiplying effect on the bottom line when gross sales are targeted. Investments of this magnitude require more than just a high quality engine that we have from Tain. It requires a dedicated and supportive human touch, who will work with you from day one to go-live, with all of your integration and training needs. The Tain Group has this intangible perfected, and we believe our decision will take our brand successfully throughout the rest of the Caribbean and Europe. La Funda are a great operation and we are very upbeat about this new project. La Funda have extensive experience in gaming and we are thrilled they have chosen the full Tain suite for this newly regulated market which further solidifies Tain’s position as a platform leader in both regulated and non-regulated markets.